If you’re looking for the most durable post tension stressing equipment in the industry, look no further than SGS. Our industrial strength 20 and 30 ton post tension jacks are available in both single and double action models. 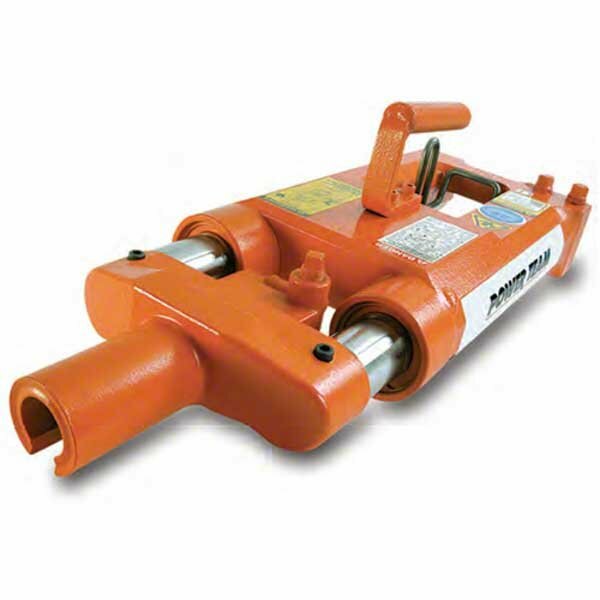 The concrete stressing jacks are surprisingly lightweight and designed to be used on areas where dirt, high volume use and heat take their toll. Our range of SPX Power Team stressing jacks are super-efficient and the internal hydraulic fluid control ensure safety during the tensioning and retraction movements. Concrete stressing jacks from SGS are the number one choice for high-rise and elevated work. Thanks to their speedy return time and durability, there really is no better jack for your garage and they are ideal for slab on grade applications. Take a look at our range of post tensioning equipment on our online store. You can trust our stressing jack machines to do the job quickly and reliably. Plus, ensuring your stressing jack is kept in good condition is simple with SGS. You’ll find that service repair is a breeze and we stock all the important components which are easy to replace. For more detailed information on our post tension jacks and concrete jacks, please either give us a call on 01332 576 850 or email your enquiry to sales@sgs-engineering.com.